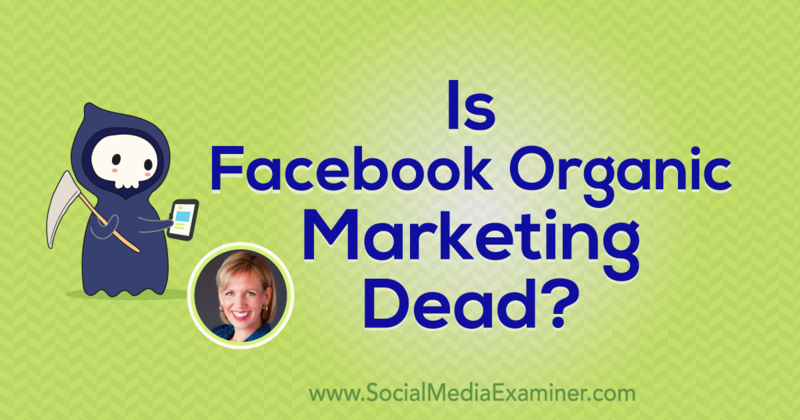 The answer to the question “Is Facebook Organic Marketing Dead” is Yes and NO. A lot of things that once worked just don’t move the needle anymore. Consider this “that average organic reach is now 1% to 6%.” Not impressive at all. And we now see that blog posts linked out of Facebook get the lowest reach an engagement. Then on the other side of the coin we learn that Video is King – that is so load as it is native to Facebook and you load an original video to your Facebook page. Don’t even bother to share YouTube Video! They will just be seen by your friends, perhaps, and have no reach at all. If you do upload a quality engaging video, BuzzSumo tells us that it will “outperforming photo and still image posts by 73%.” That is because Facebook sees its future in Video. It is closely watching the migration of television viewers and advertisers to digital media and the internet. The article also gives tips on the various format and forms of video that you can use on Facebook. It explains the merits of each and is good reading for anyone panning to use video marketing on Facebook. For that matter, it applies well to any social media. Of course the future for Facebook is in Advertising and to some extent that works. 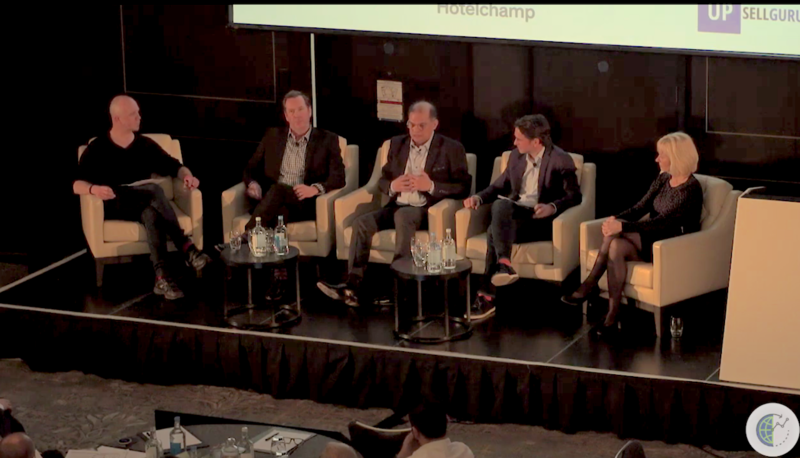 Their recent update on Ad Relevance and tracking will help advertisers asses their results. 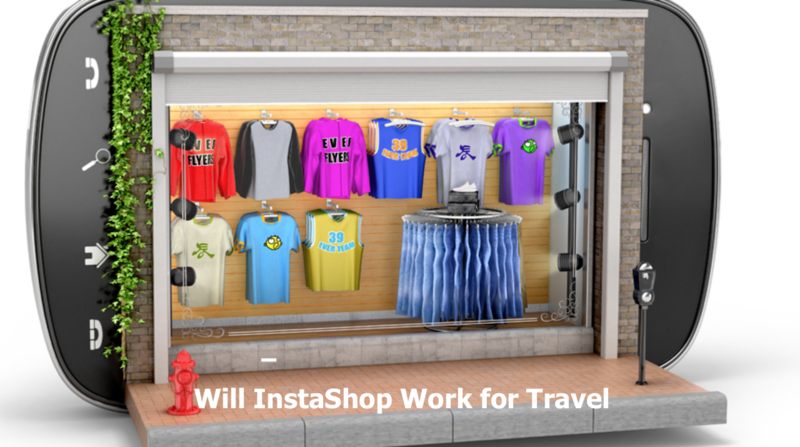 The question is will Facebook be relevant as the digital world transforms and new sites like Instagram steam roller into engaging travelers and inspiring them to look, book, and convert at a greater rate than Facebook. Read the article for full details of what might be the better strategy for your Facebook social activity in the new digital divide.